Two of the world’s premiere guitarists happen to be in the Twin Cities at the same time…. At the same price. Free. Both Mike Stern and Bill Frisell turn up on college campuses this weekend, making this perhaps the best “free” jazz weekend of the year outside of the Twin Cities Jazz Festival. But it is only the tip of the iceberg – and given the forecast, perhaps I mean that literally. 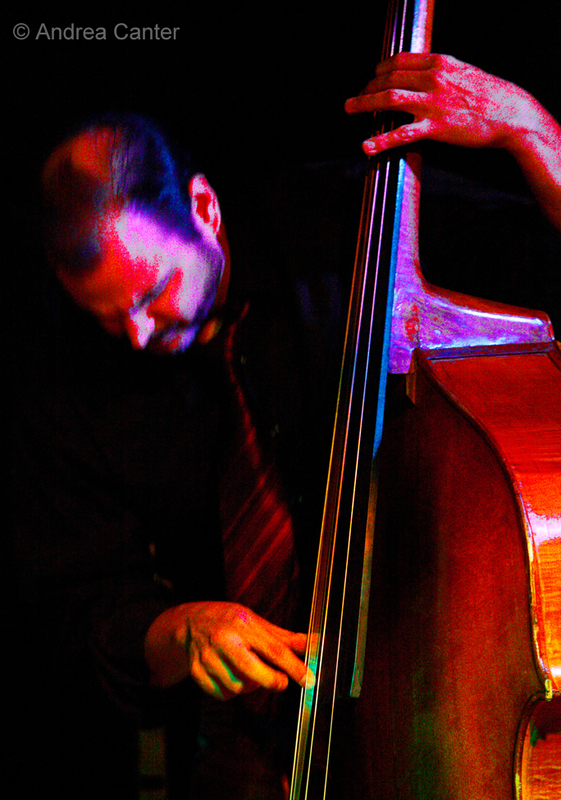 This weekend also features multiple gigs with Estaire Godinez, a stellar Jazz at St Barney’s, yet another original show from Arne Fogel with songbird Maud Hixson, a reunion of Patty Peterson and Steve Cole with Patty’s “Friends” at the Dakota, and the inaugural “Off the Cuff” night of improvisation at the Aster Café. Friday, February 22. 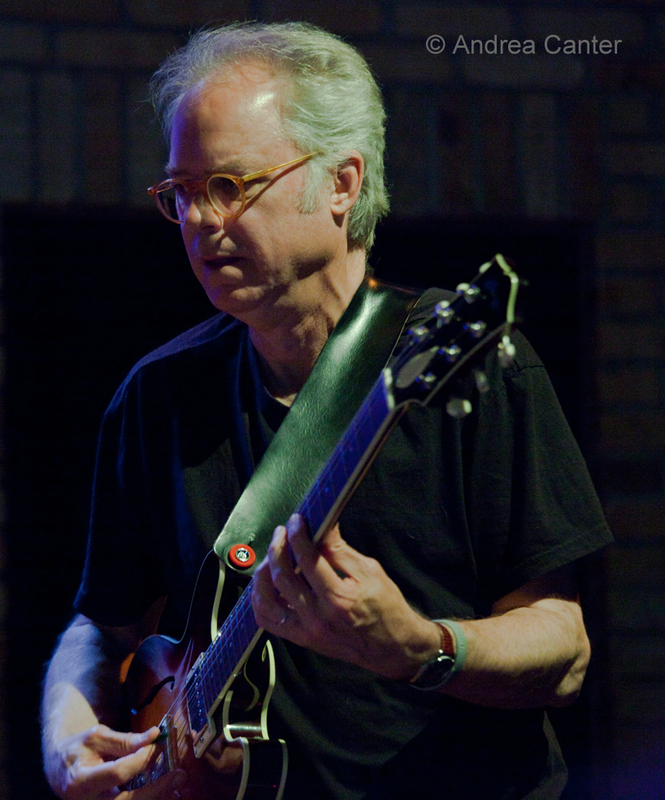 One of the working legends of jazz guitar, Bill Frisell will be finishing up a short residency at Macalester with a solo performance in the new concert space at Janet Wallace Fine Arts Center. Funded through the Rivendell Foundation, this rare opportunity is free, with no advance reservations. Show up early (doors open at 7:30). While Frisell has been in town on a number of occasions in recent years (including his Dakota gig with the All We Are Saying tour last summer), when was the last time you saw him solo? Friday-Saturday, February 22-23. 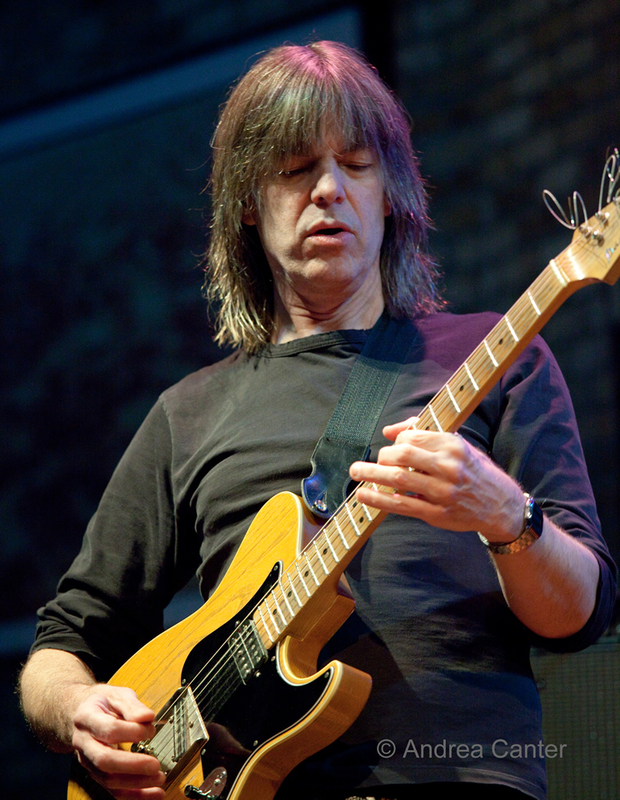 With support from the University of Wisconsin-River Falls “RADD Jazz Series”, Miles Davis alum, guitarist Mike Stern will perform two free concerts this weekend. 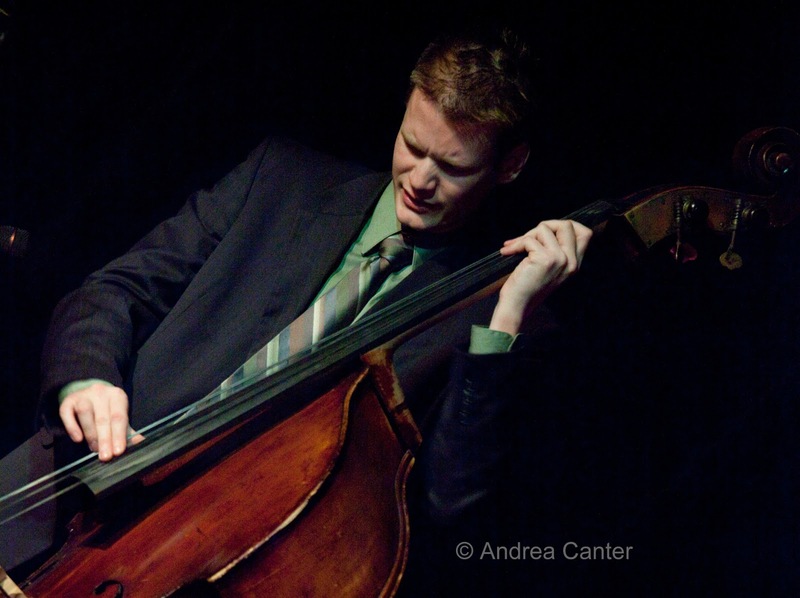 Friday night finds him at the Falcon’s Nest at University Center for the “Jazz Club Cabaret,” showcasing Stern with a stellar ensemble of River Falls faculty-- David Milne (saxophone), Mary Louise Knutson (piano), Eric Graham (bass), and Craig Hara (drums). Come back for more on Saturday night as Stern is featured in the UWRF Jazz Ensemble Concert in Abbott Concert Hall. Stern has been in the Twin Cities a few times in the past couple years, including a guest performance with the JazzMN Orchestra and a gig at the Dakota with the Miles tribute tour last spring featuring Jimmy Cobb, Buster Williams and Sonny Fortune. And he will be back in April with John Scofield’s Hollow Body Band. But this weekend, you get a good dose of Stern –and local standouts—for free. Once upon a time, percussionist/vocalist/composer Estaire Godinez lived in the Twin Cities. Although based now in Los Angeles, Estaire formed a volcanic band during her Minnesota days, and that’s the band she’s recorded with (twice) and the band that she’ll reunite with at two venues this weekend. 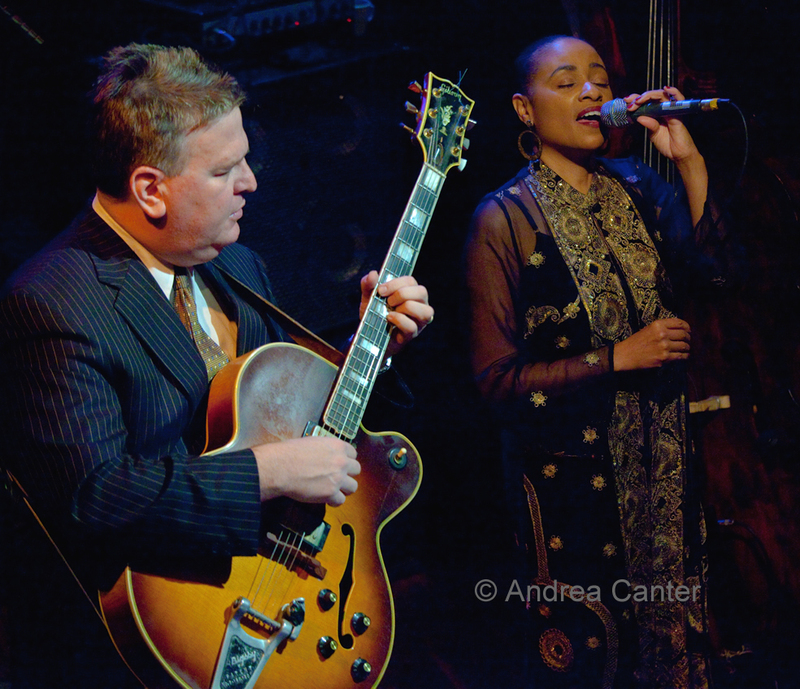 At the Artists Quarter Friday and Saturday, Estaire gathers Peter Schimke, Eric Leeds, Serge Akou and Patir Janic for her special blend of Latin, pop, Afro-Cuban and jazz. In between, she leads a formidable quartet for a fund-raising gig at the Museum of Russian Art (sold out) early Saturday evening, featuring Schimke, Billy Peterson and Irv Williams. Between those two venues, we should get a good sense of the wide range of Estaire’s talents. Saturday, February 23. Four favorite vocalists perform on three area stages…. Pretty much at the same time. Tough choices must be made: The monthly Jazz @St. Barney’s series continues in Plymouth with Connie Evingson and a favorite partner, Mary Louise Knutson. Their repertoire for this casual evening will cover the full gamut of Connie’s songbook—from Peggy Lee to the Beatles, from samba to swing. In Bloomington, vocalist/ producer/impresario Arne Fogel teams with one of his favorite cohorts, Maud Hixson, for a night celebrating the songs written for and/or performed famously by Fred Astaire; and the back-up band is no back-up – the Rick Carlson Trio. And downtown, get ready for another night of jazz/R&B/pop favorites with singer/radio host Patty Peterson and Friends at the Dakota. Friends tonight include saxophonist Steve Cole, brother Ricky Peterson on B-3, nephew Jason DeLaire on keys, and frequent collaborators Billy Franze (bass) and Bobby Vandell (percussion). Sunday, February 24. 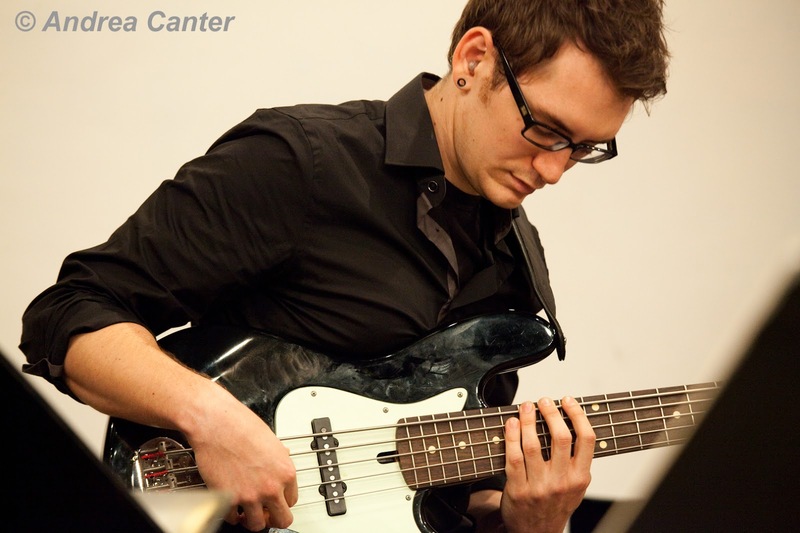 Young bassist Andrew Foreman has been seen a lot around town, with the Max Corcoran Project, Trio Bossa Nova, and more. Now Foreman assumes the role of curator to bring a monthly program of improvised music to the classy Aster Café off Main Street in the Anthony Main district, dubbed Off the Cuff. The idea is put some of the most creative musicians (across genres) together and let the music go wherever…. “off the cuff.” Two sets tonight include spoken word artist Lisa Brimmer, popular singer/songwriter Alicia Steele, drummer Zach Schmidt, guitarist Ben Abrahamson, keyboardist Garret Neal, and Foreman. Second set includes rapper Lizzon, vocalist/words artist Eric Mayson, hip-hop/jazz drummer Graham O’Brien, electronics and samples artist Big Cats, young keyboard sensation Joe Strachan, and Foreman. Sounds like a cauldron of ingredients ready to explode. Monday, February 25. Charmin (Michelle) and (Joel)Shapira and Friends –with the percussion lion Phil Hey filling in on drums—return to the Dakota for some swinging good fun. Over at Jazz Central, saxophonist Greg Keel takes some time out from teaching to remind us all that he has great performance chops. Tuesday, February 26. Another Tuesday night at the Artists Quarter with back-to-back guitar wizards, starting with the early show from Cory Wong and his quartet, and then moving into prime time with Dean Magraw “and Friends.” The friends for the evening will be among the best and brightest—possibilities include Billy Peterson, Phil Aaron, Kenny Horst, Brandon Wozniak, Chris Bates…. 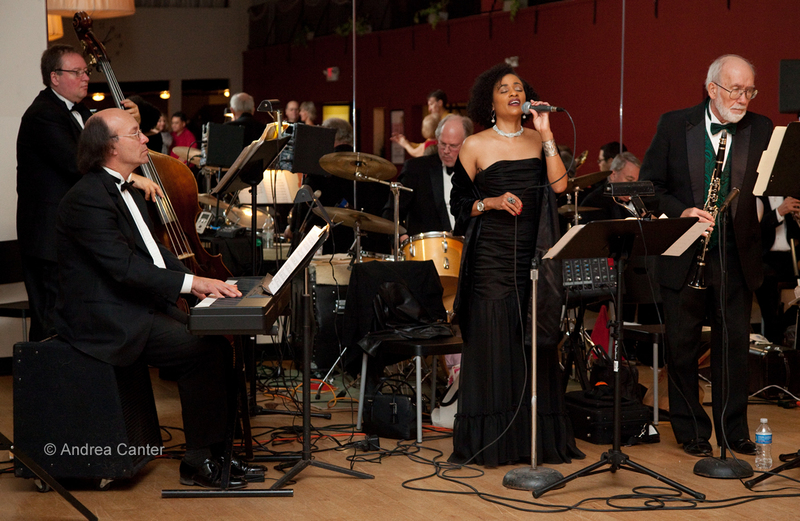 At Jazz Central, Big Band Night features the young and the restless, the Adam Meckler Orchestra. Meckler always brings some new compositions to the band, which includes a cast ready to take on whatever Adam writes. Wednesday, February 27. 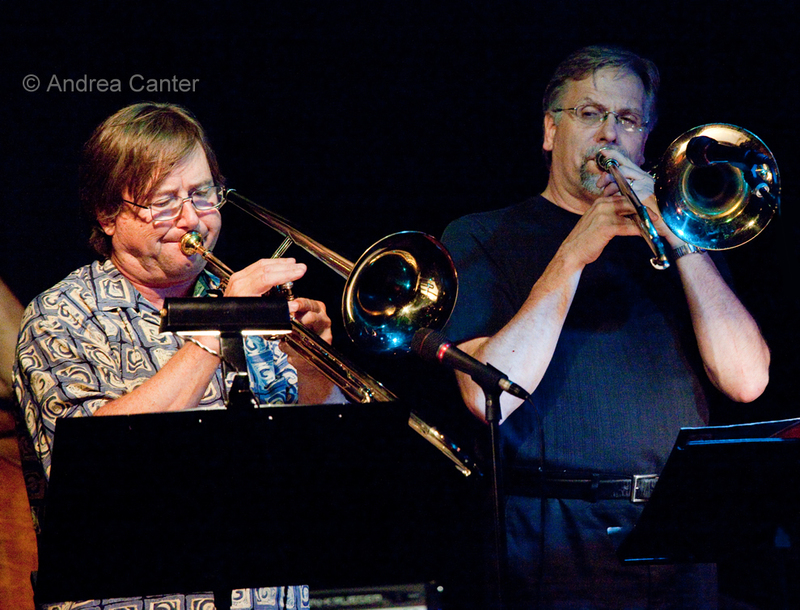 Two trombone masters collaborate as leaders of a hard boppin’ quintet. Valve (Brad Bellows) Meets Slide (Dave Graf) at the Artists Quarter for a night of boney fun. Come early and catch another bebop and beyond master of brass, trumpeter Steve Kenny and the Bastids. Thursday, February 28. At the Dakota, an immensely talented quartet headed by vocalist Sophia Shorai takes the stage—with Bryan Nichols, Jeremy Boettcher and JT Bates. That’s a rhythm section any area vocalist would envy. And at the Artists Quarter, it’s time for another reunion of the popular 90s ensemble, the Illicit Sextet. Their debut Chapter One is about to be surpassed by their long-awaited second recording, Chapter Eleven. Hear some previews tonight from Paul Harper, David Roos, Steve Kenny, Chris Lomheim, Tom Pieper and Nathan Norman.